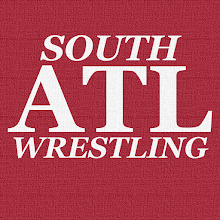 South Atlanta Wrestling: ACTION CEO Matt Griffin On The Tipping Point Podcast! ACTION CEO Matt Griffin On The Tipping Point Podcast! 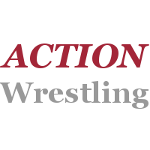 This one almost slipped by me, but ACTION CEO Matt Griffin joined Larry Goodman and Stephen Platinum on the Tipping Point Podcast recently. The featured guests will Southern Honor's Gary Lamb and Matt Griffin of ACTION Wrestling, head honchos of the two Georgia wrestling companies with the most buzz going into 2019. Both promotions have their finals show of the year on December 7. Stephen Platinum and Larry Goodman will be the hosts. As a fan, I always find it interesting to here guys like Matt talk about promoting wrestling shows.